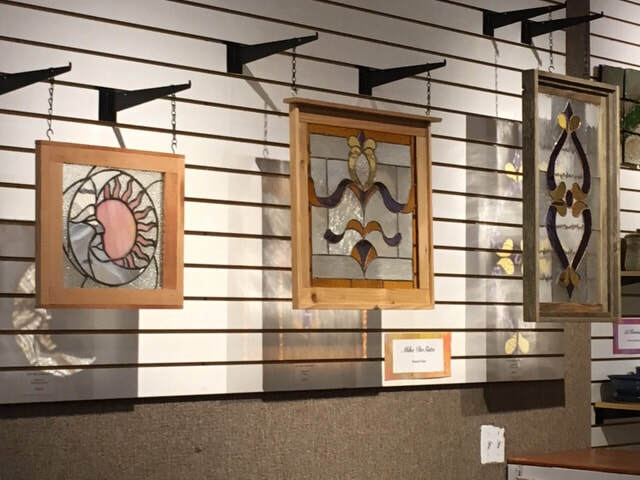 Mike revisited his love for creating stained glass art a few years ago as a retirement hobby. He was typically focused on Victorian era designs, but as his love for the craft grew he began to research new ideas. His current projects include sun and moon designs, angels, mountain landscapes and yard art in addition to the Victorian era designs. Mike very thoughtfully chooses glass that radiates an abundance of light and color. He has proven to be a skilled artist with an eye for combining brilliant colors and interesting patterns. ​A multi-talented individual, Mike is also a semi-retired nationally recognized Square Dance Caller! If you have had the opportunity to partake in a bit of “dosi do” then you have no doubt danced to Mike DeSisto. He grew up in square dancing and has been a caller most of his life. ​Home remains in beautiful Enumclaw where he resides with his wife, Kathy, and their two pups. 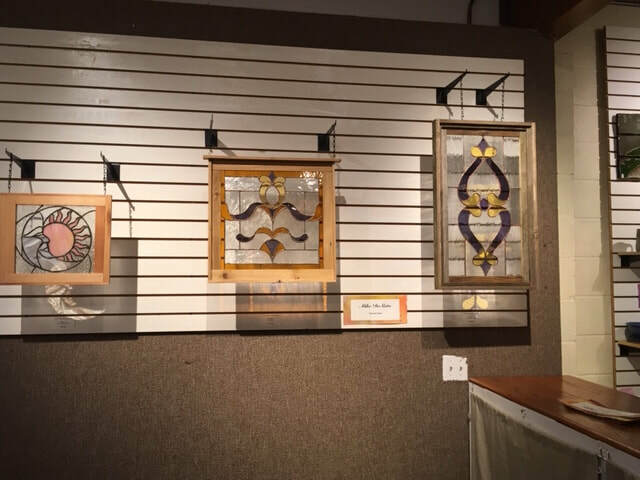 You will typically find him busy in his glass studio enjoying the tranquility and personal satisfaction he experiences creating beautiful art pieces.